(1) Galvanized steel wire: diameter 2.0mm-4.0mm, tensile strength >450Mpa, zinc: 240g/m2. (2) Zinc 5% aluminum - wire diameter 1.0mm-3.0mm, tensile strength >450Mpa. 1.We are professional manufacturer and provide cost-effective products with good quality control system. 2.We have a good sales team. 3.Good after-sales service, they can improve products according to customer's requirements. 4.We have in good faith;abide by the contract, deliver the goods on time. 5.We provide customers with repair of the product. 1.What can I get from Jiechang? 2.How to choose the right product from Jiechang? 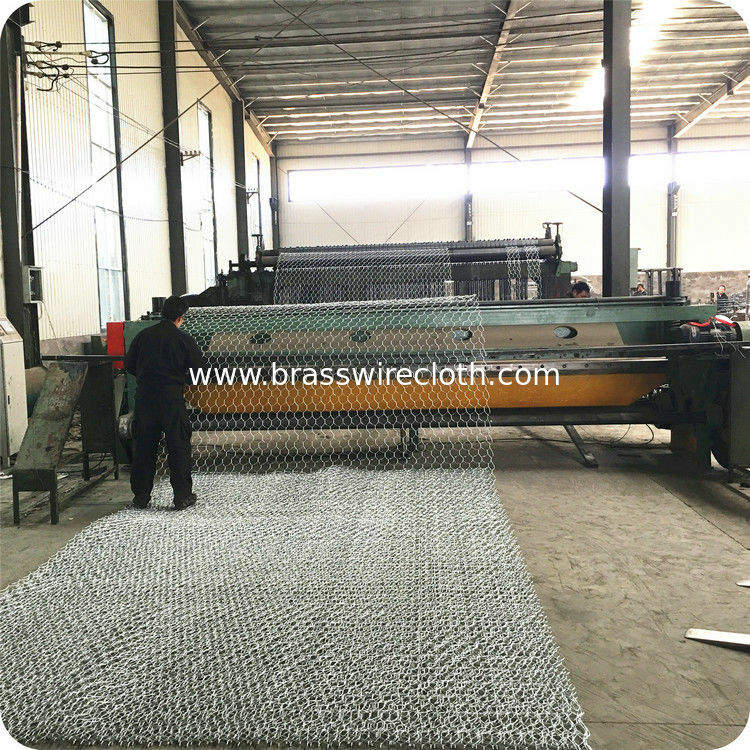 Please advise the mesh and wire diameter of gabion mesh you need,as well as the rolls size. If you have not the detailed specification,please give us your application,then we can recommend the proper gabion mesh accordingly. A roll coated with waterproof paper in pallet.Custom design are all available.? 4.which countries do you export to? We currently export to Singapore,Vietnam,USA,Kuwait,Austria and so on.